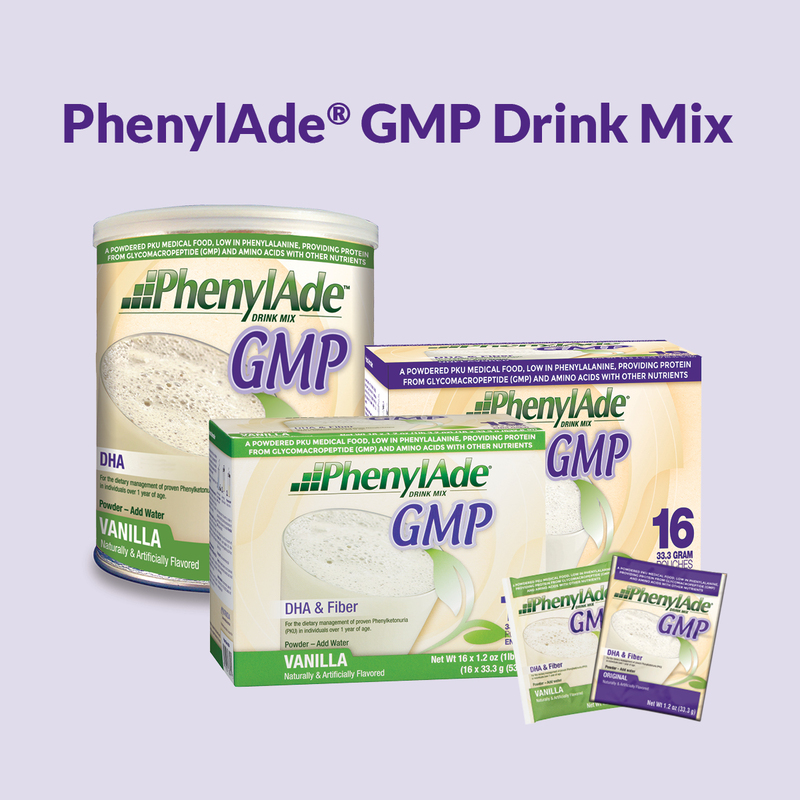 PhenylAde® GMP Drink Mix contains Glycomacropeptide (GMP), made from a whole protein source. 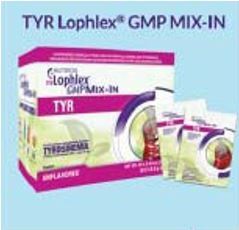 It has a smooth, mild vanilla flavor AND is a GMP based PKU product with both DHA & Fiber. 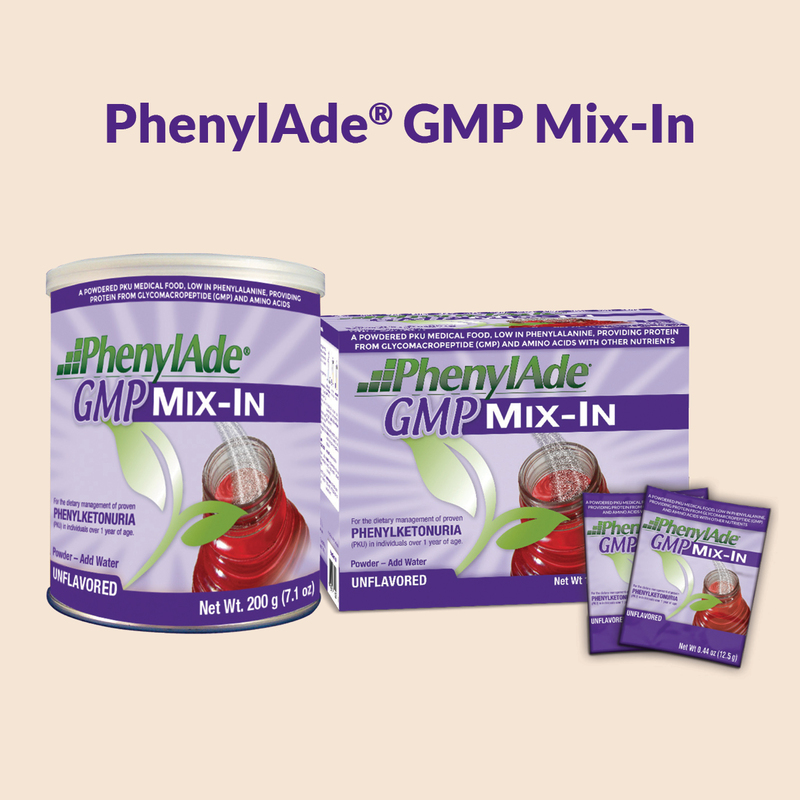 Talk to your metabolic dietitian or clinic about a PhenylAde GMP today! 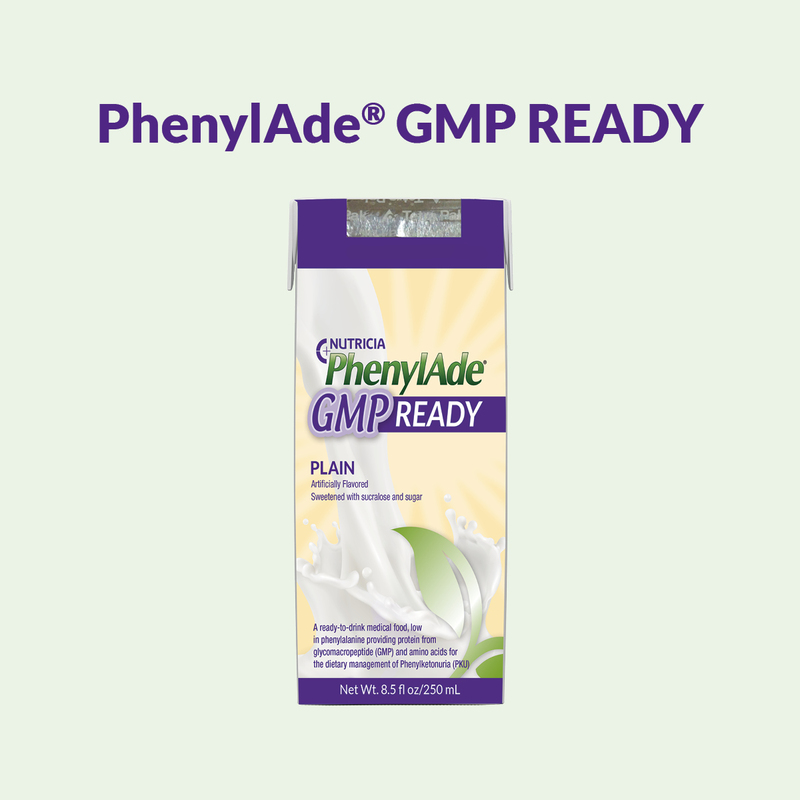 Nutricia has a team of Reimbursement Care Specialists to assist you in making a change to PhenylAde GMP or any other Nutricia product. 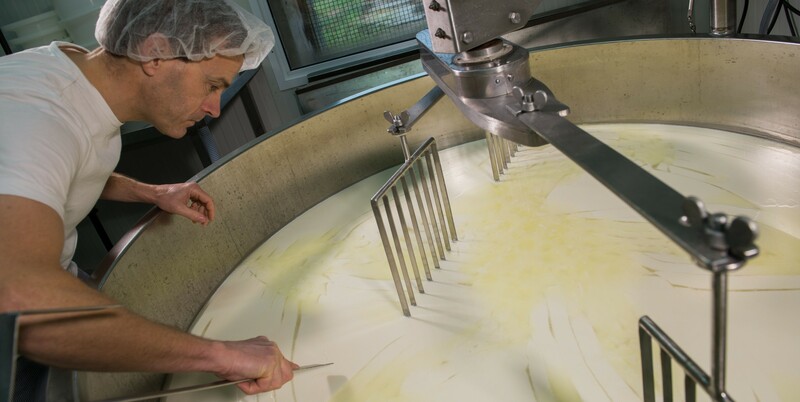 They can verify insurance benefits, help you find a supplier and more. *This product is for use under medical supervision. Please consult your metabolic healthcare professional prior to making any changes to your PKU diet plan.